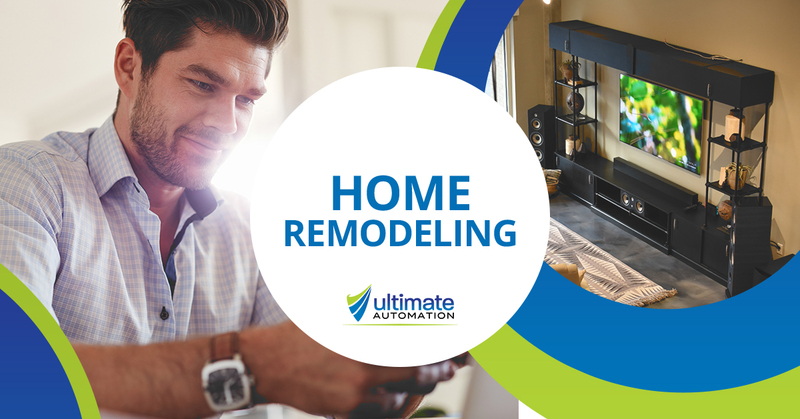 If there’s one thing the Indianapolis home automation experts know, it’s that people get way too caught up in the aesthetics of a home remodel when they should be worried about technology and overall function. That’s where Ultimate Home Automation can help. We provide technological infrastructure and home automation during your home remodel that can make your home more functional, efficient, and high tech than ever before. Any other home technology need that you could dream of needing! A home remodeling project is a huge endeavor—and while you have reason to be concerned about the look of your home remodel, it’s the technology horsepower that will take your remodel to the next level. Your home improvement project should be easy and fun—let the Indianapolis home automation pros get the job done right! Request a free consultation today.